The following members have job opportunities available. Please visit their website for more information. 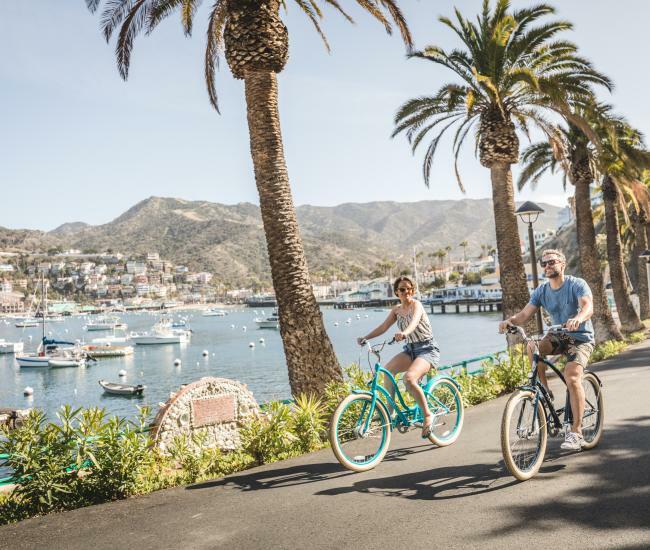 The Catalina Island Museum is seeking a full time, hourly Development Assistant. Click to view the full job description. 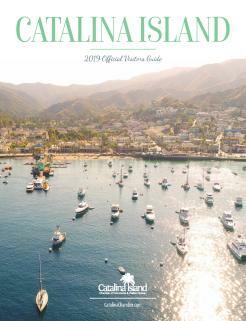 Visit the Catalina Island Museum employment page for a complete listing of opportunities. Applications available at the main office located at 228 Metropole Avenue or on their website. For available job opportunities please visit the Conservancy&apos;s employment page. View job listings. Forward resumes to Lilly Hernandez, HR Director HR@cimedicalcenter.org. Applications available at the front reception desk of the hospital. 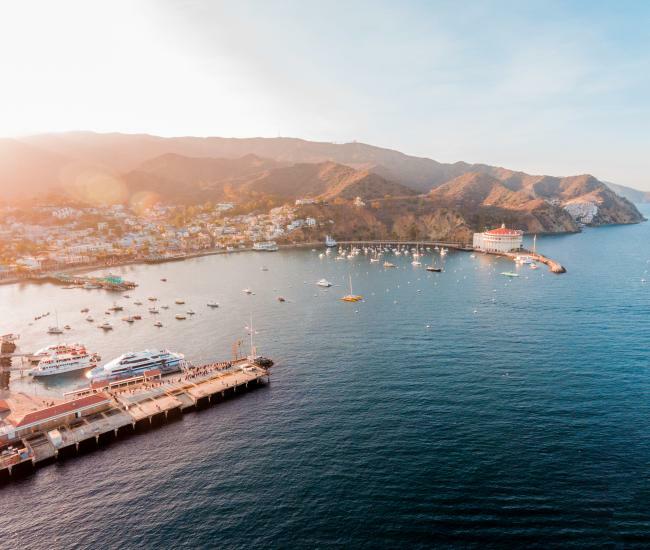 Catalina Tours is seeking Reservationists. Please send resumes to catalinatoursllc@gmail.com. View job listings. Please submit your resume to jobs@scico.com. 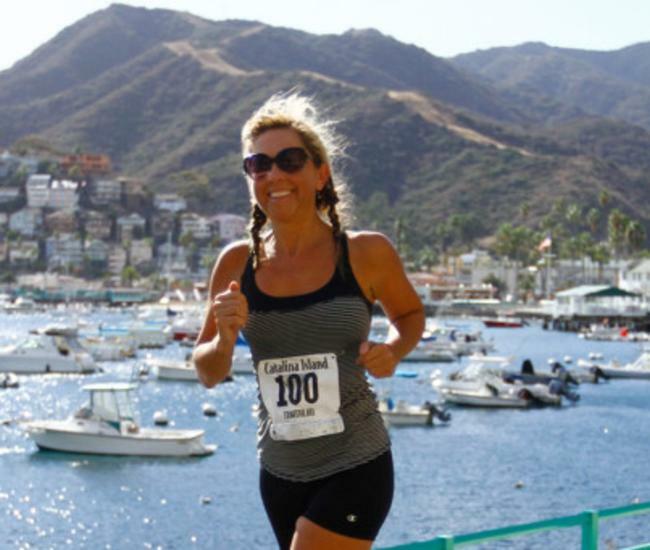 Physical address: 150 Metropole Avenue, Avalon, CA 90704 (Human Resources Department).